Lacking any large, distinctive black patches around his eyes, over his ears, or across his body, this panda bear is very different from your bamboo eating friend. Noah Benjamin Lennox, the experimental musician and founding member of the band Animal Collective, has a unique ability to combine crooning vocals with haunting harmonies and psychedelic sounds. Not many can mutate pop like Lennox, and not many can make us question our own mortality like this man. Panda Bear, Animal Collective’s stranger, more accessible member, doesn’t just deliver music that transcends prosaic, insipid boundaries, he delivers music that obliterates conventional notions. 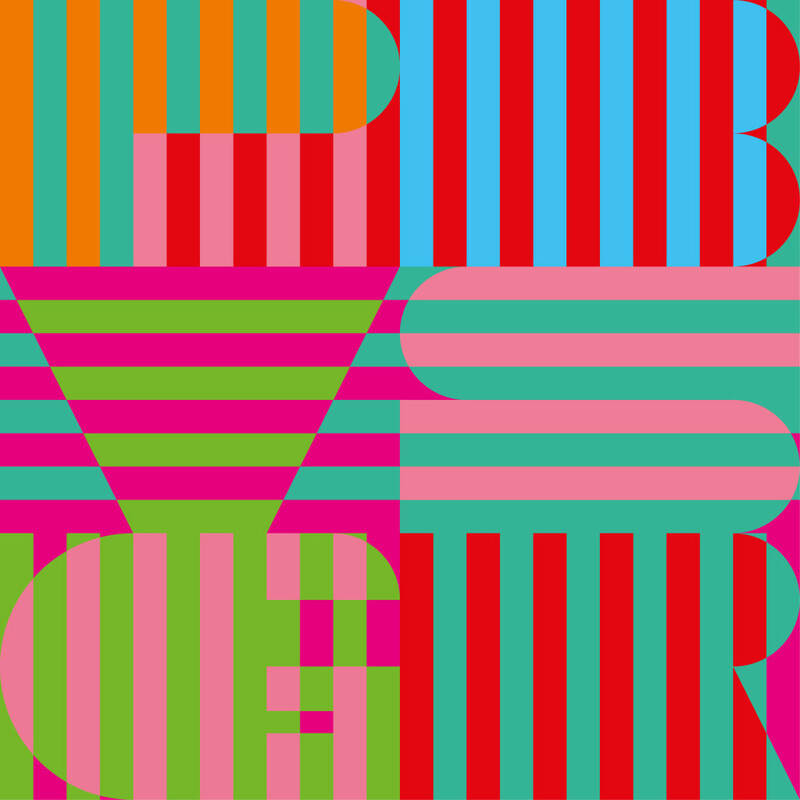 January 13th sees the release of Panda Bear Meets the Grim Reaper, Noah’s fifth studio album. A man capable of developing innovative, avant-garde sounds into mainstream music, Lennox has managed to craft some truly beautiful tracks. As Lennox recorded this LP during his father’s battle with brain cancer, the symbolic appropriateness of the Reaper’s hood and scythe cannot be overstated. Here, with sheer precision, the Baltimore native examines death in an unambiguous manner. Delivering a mix of heavy reverb and psychedelic synths, Noah’s seasonal delivery remains as mesmerizing as ever. Hovering overhead like an ominous cloud, the Grim Reaper’s presence can be felt throughout Sequential Circuits, the album’s opener. Although chilling church organ chords and eerie vocals create a truly sinister intro, the album does emerge from the realms of obscurity, albeit in sporadic bursts. Illuminating and intelligent, Mr Noah sees Lennox merge exotic vocals with extrinsic solicitations and utopian rhythms. The optimistic, sanguine synths allow the listener to reminisce and recall the futuristic effervescence of Animal Collective’s last album, Centipede Hz. The schizophrenic sound encountered on Noah’s latest LP seems to reflect his emotional disposition; one minute he fondly remembers his father, a smile on his face, the next minute, as unremitting grief takes hold, that very smile is replaced by fear and fury. This is a peculiar form of creative catharsis. The 36-year-old’s sentimental rollercoaster is filled with unpredictable moods and vibes, from the gently crafted jams of Crosswords to the disillusioned ramblings encountered on Lonely Wanderer. This is the beauty of Panda Bear’s latest record; it keeps the listener guessing. Lonely Wanderer, for example, is one of Noah’s most prodigious recordings to date, a track powered by melancholic piano motifs and sobering vocals. Panda Bear Meets the Grim Reaper is so much more than Lennox examining death with an apathetic glare; this is a record built upon a foundation of fragile emotions. Less indulgent than his breakout album Person Pitch, don’t expect to find any sprawling, 12- minute musical sojourns here. Instead, backed by bass-laden electronics and sonic subtleties, expect to find mesmeric and profoundly moving melodies. Sit back and revel in the multi-layered harmonic vocals, ’80s infused rhythms, and an abundance of magnetic sound effects. Previous ArticleJon's VOD Pick of the Week: "Predestination"